20" X 30" Gallery Canvas Wrap ready for display or hanging. 16" X 24" Gallery Canvas Wrap ready for display or hanging. Bald Eagle (Haliaeetus leucocephalus), chick in nest. 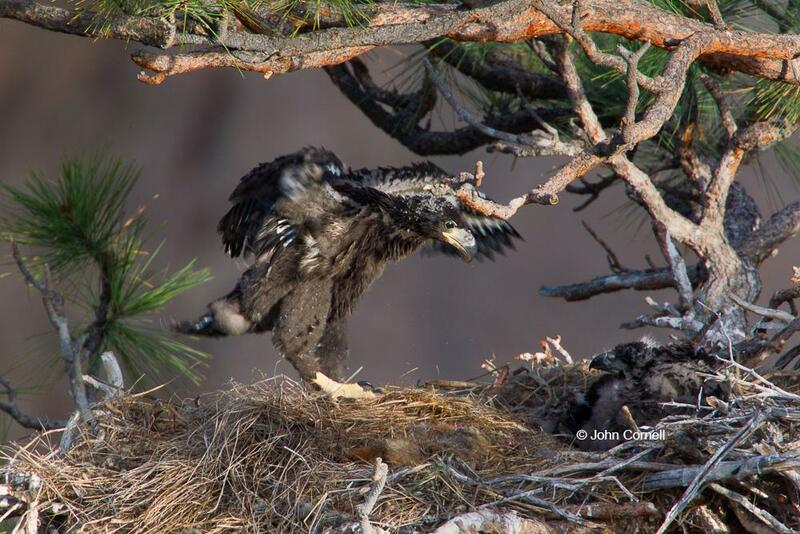 Exercising wings before fledging.